Wanna shed some pounds and get into shape? It's totally doable with the UFIT Clean & Lean Challenge. Believe us – we tried it ourselves! Whether you’re after a toned body or just want to feel that much stronger, we want you to know that your fitness goals are totally achievable, especially if you’re on UFIT’s Clean & Lean Challenge. 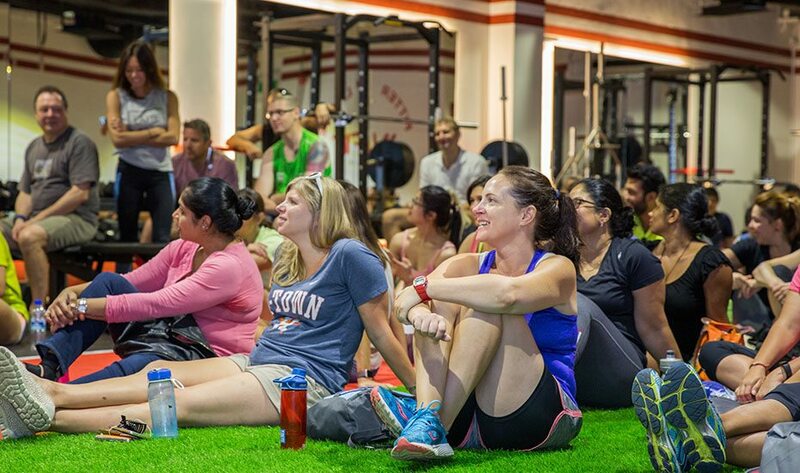 As Singapore’s largest independent fitness community, UFIT is all about getting strong and feeling good – the right way. Read: no shortcuts! Their approach to weight loss is more about cleansing the body of what it doesn’t need and eating nutritious food that is actually really delicious (yes, you can kick the sugar and carbs). On top of all that, they’ve built a tight-knit community that truly motivates and supports everyone involved. The Clean & Lean Challenge is a four-week journey designed to provide you with everything you need to see a new and improved version of yourself. Get solid advice from qualified nutritionists and learn the importance of removing or cutting back on sugar from your diet; attend rewarding bootcamp sessions and informative nutritional seminars; enjoy access to a special Clean & Lean eCookbook – you get all this and more when you commit to the programme. Ready to take on the UFIT Clean & Lean Challenge? 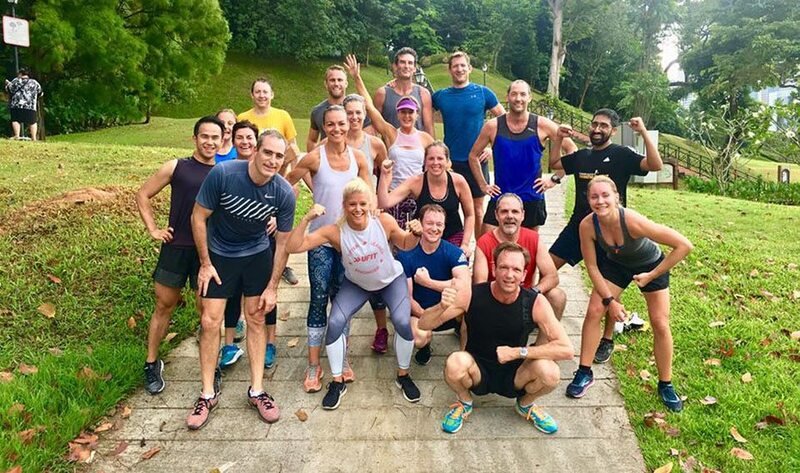 Sign up for the next cycle starting 17 March 2018 because this time around, they’ve got a new app to make the experience even more interactive to help you achieve even better results. The platform also focuses on the community aspect of the challenge, so you get an extra boost from others climbing the same mountain. Score a sweet deal on the upcoming Clean & Lean Challenge that starts this Saturday! Get 10% off the ‘live’ challenge (which includes bootcamps and physical training) and 10% off if you’re keen on just the online version. Want to know more about the Clean & Lean Challenge and other programmes available? Visit the official website of UFIT.